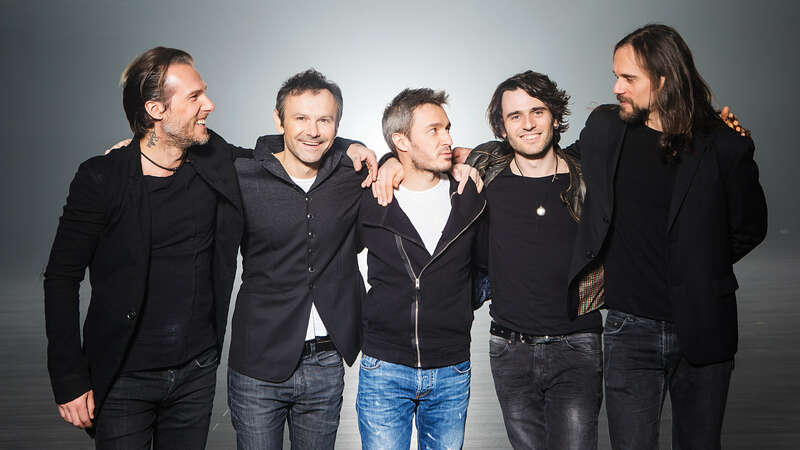 Among the first star bands which came to us was the famous Ukrainian rock band Okean Elzy. Thanks to the high level of equipping the LVSdesign studio, riders of eminent musicians managed to satisfy. Rehearsals have been successful, so we are waiting for new guests.